Nicholas Cotter specialises in regulatory law, sports and serious crime. He has carved a reputation within these fields, as an effective advocate with a commercial eye to client needs, aims and resources. 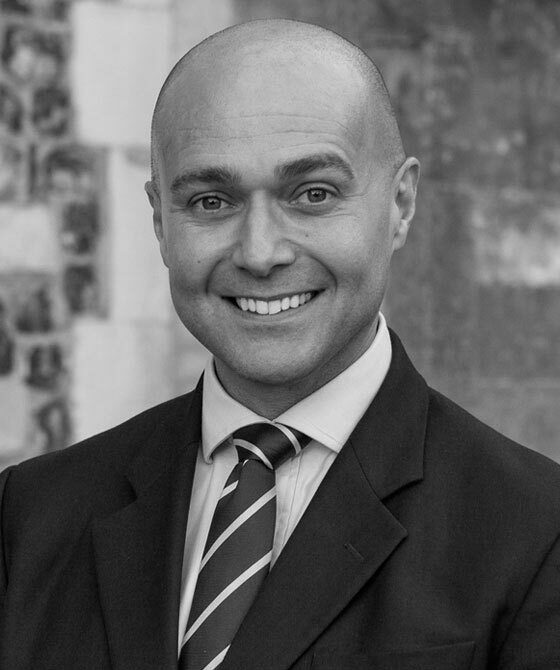 Nicholas has advised and represented various prosecuting and regulatory authorities (CPS complex crime unit, NCA, RASSO, CPS Fraud Unit, various trading standards bodies and the UK anti-doping Unit). Nicholas is often instructed to represent companies and directors in relation to alleged regulatory or criminal fault and is on hand to provide assistance for compliance, pre-charge advice and during potential prosecution. He seeks to provide strategic and client centred approach to his advice and brings a forensic eye and assured and calm presence to his advocacy.